Display Instagram Stories Widget on your website, right now. We know how hard you've worked to package that beautiful Instagram story. And for what? To disappear in 24 hours 🙂 No worries, use our story saver for Instagram and make your stories live again by displaying them on your website. 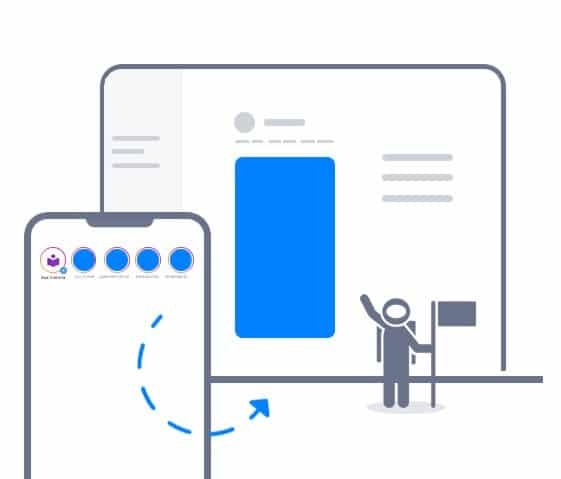 Every time you post a new photo in your active Instagram story, our system will automatically display in the story that is already embedded on your website. Autosave and archive Instagram stories. 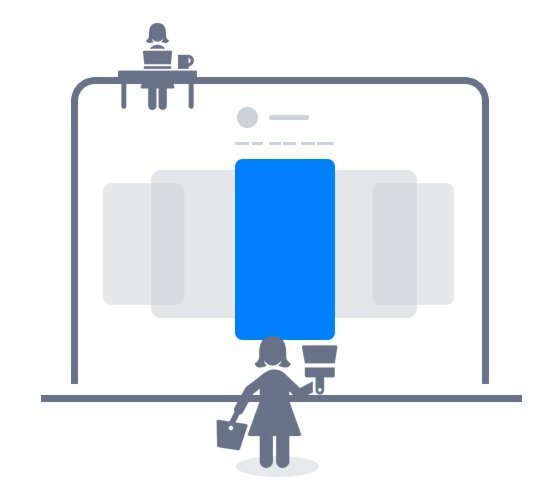 A unique feature that will help you create Instagram Story Ads in just a few clicks. 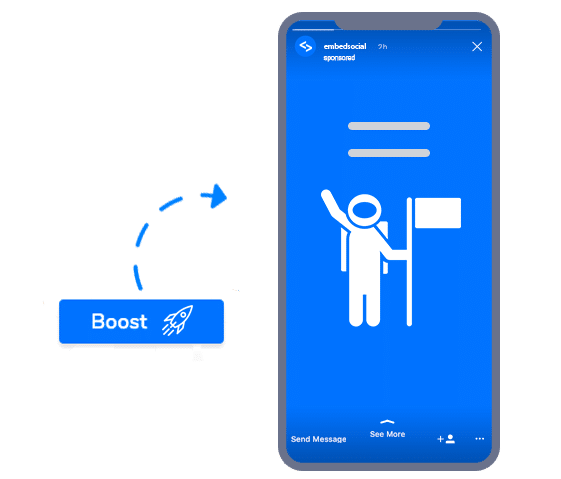 This functionality is enabled with the ability of the EmbedStories platform to archive Instagram Stories and help you re-use the Instagram stories for Ads. This is an option that is not available in the Facebook Ads Manager. "Our experience with EmbedStories is very good, very solid, loads fast, looks good"
Why not?! You have multiple Instagram stories that you can sync in one and create a longer 'combo' story that your web visitors can view in one slideshow. Flexibility to create multiple story widgets with different layout settings. Constant upgrades with new slideshows and display widgets. 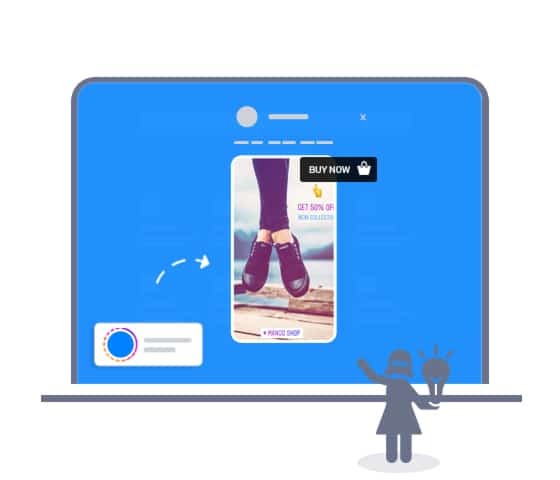 Use the Call to Acton feature and add buy links to the Instagram stories and allow your web visitors to interact or directly buy the product showcased in the Instagram story. Choose from the available CTAs: Buy, Learn more, Sign up, Contact us or add a custom button label. Bookends are the last screen of your Instagram story slider. 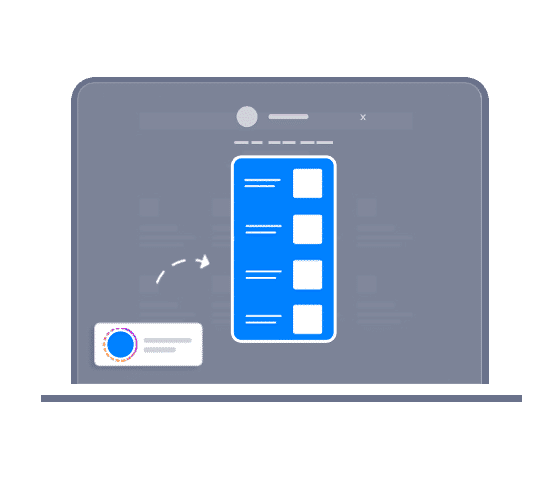 It provides options to add custom links with thumbnails and titles, that will help your web visitors navigate to more content on your website. On the right is a live demo of an embedded Instagram Stories Highlights that mimics the same functionality from Instagram. Click on each of the Highlights to view the stories in a lightbox view. EmbedStories has a full integration with WordPress websites and offers an official plugin to add Instagram stories widget on your WordPress website. Need to get and manage Instagram stories from more Instagram accounts? Request access to an Enterprise Plan with a custom number of Instagram sources with custom pricing.